DVD | Not all black-and-white films are old. FRANCES HA had a small release in theaters earlier this year. On Nov. 12, the film comes out on DVD. It follows a group of 20-somethings who are at various levels of finding themselves in New York City. Our heroine Frances (Greta Gerwig, who co-wrote the script with boyfriend/director Noah Baumbach) is the most lost of them all. An apprentice at a modern dance company, living with a best friend who's moving out, klutzy Frances must find her own way through love and life. What makes this otherwise pretentious film approachable is the way it feels lived-in; the way conversation flows the way people in their 20s would say it. And it gives us this amazing excuse of a line: "I'm sorry. I'm not a person yet." APPAREL | That white, flakey stuff has already arrived. For those of you who truly shudder at the thought of snow, you need some warm, durable boots to get you through the hell that will be the next six months. 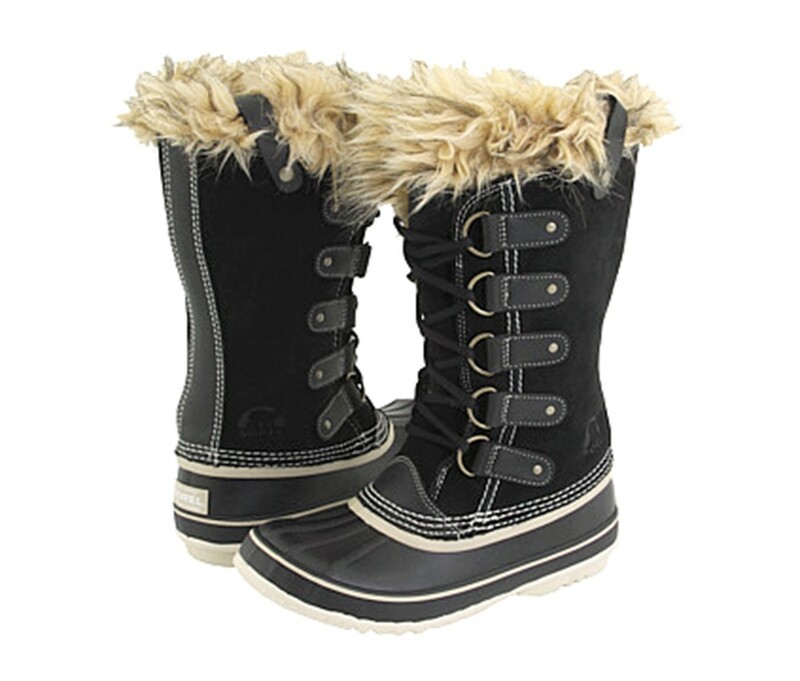 Sorel boots have been around for decades. Chances are your grandparents probably have a pair. But in recent years the clunky stompers have received a major upgrade with the help of fake fur, plaid patterns and a whole new color palette, an upgrade from the classic tan, navy and white. SOREL FASHION BOOTS are not especially affordable, with a price tag of $100 and up, but boots that last many winters to come while looking ridiculous (ly awesome) are well worth the cost. Can you say that about your Uggs? DRINK | Normally, I leave the snobby beer drinking to those with a fine palate for such things that taste terrible. Instead, I opt for the classically "old man" set of cocktails. The philosophy: One drink is all you need for the night, and the Manhattan, Old Fashioned and Tom Collins are the drinks of choice. That was until tasting the FRENCH 75 at Bistango Martini Lounge downtown. 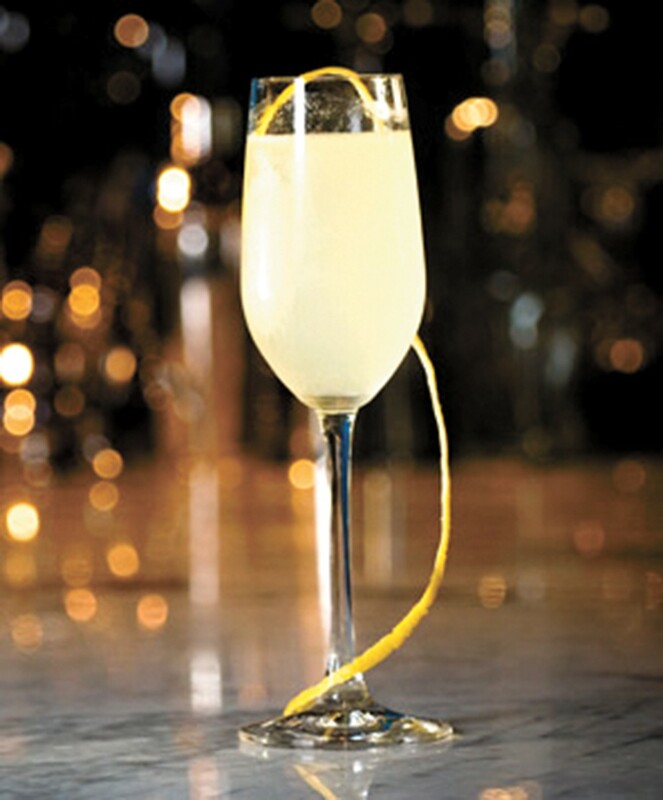 Created with love using gin, Champagne, lemon juice and sugar, the not-too-sweet, effervescent beverage is insultingly refreshing while hiding the fact that it's mostly alcohol.